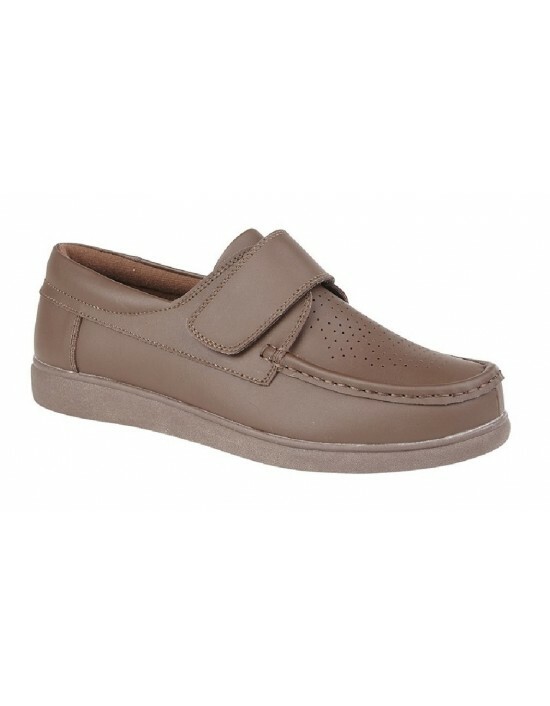 Dek, White,Tan,Grey Leather.Original Bowl Shoes. FREE Delivery! 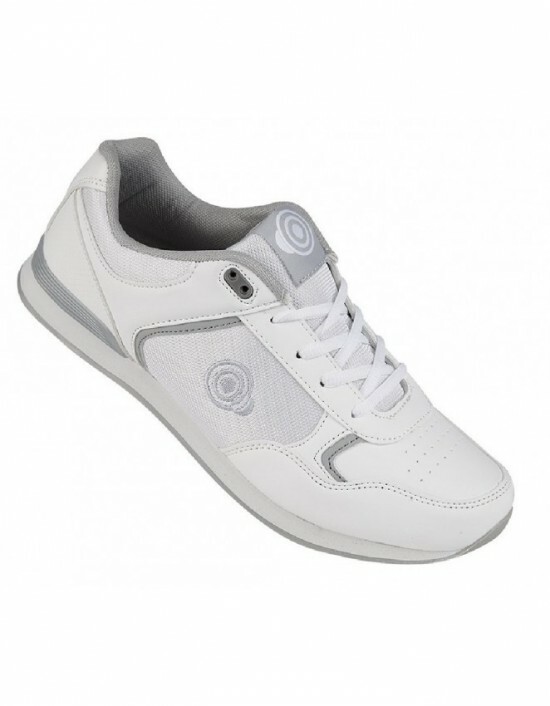 Step into comfort with these Dek Drive Touch Fastening Trainer-Style Bowling Shoes. Free Delivery! 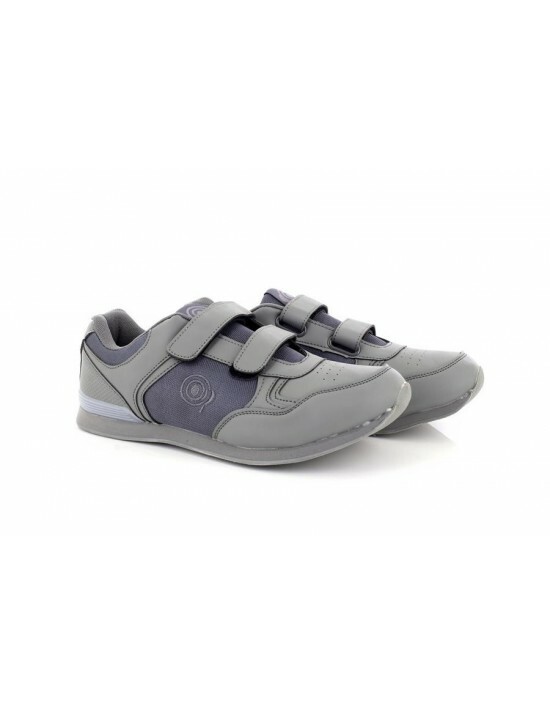 Dek, White/Grey PU/Textile,Original Bowl Shoes. FREE Delivery! DEK. Available in Three Colours White, Grey & Tan. Touch Fastening for a Secure Comfort. FREE Delivery! Dek.Tan,Grey ,White Coated Leather. FREE Delivery! 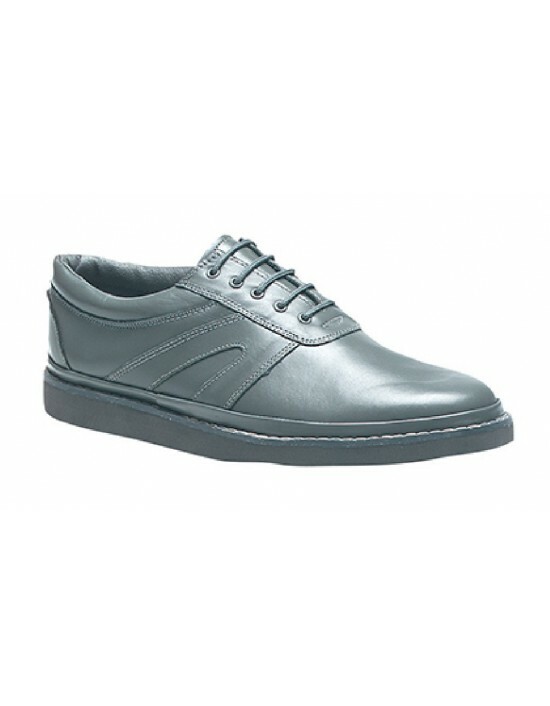 Dek, Coated Leather Bowling Shoes. FREE UK Delivery!